The senior team were disappointingly defeated at home to Robert Emmets on Saturday evening last. Both teams travel to Dunkineely this weekend hoping for a big improvement. The minor team opened their league campaign with a good win over St Michael’s at the Bridge on Friday evening last. They play Glenswilly in Páirc na nGael this Friday evening with a 7pm throw-in. 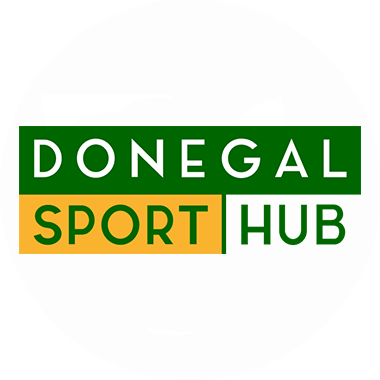 The U-16s were free at the weekend and will play Fanad Gaels at home next Monday evening at 7pm. The U-14 girls were defeated narrowly by Milford in a recent league match. Best on the night were Sarah Boyce, Anna Gallagher and Michaela McGrory. Next match is at home next Wednesday, details at training on Monday 6pm. Congrats to Úna Quinn, winner of Donegal Feile U-14 Camogie skills competition. Úna will represent Donegal at Feile in Dublin in July. Camogie training continues on Tuesday 6pm. The U-14 hurlers are away to Buncrana on Thursday. Lotto results for weekendi are 5, 13, 17 and 24. Lucky dip winner was Ann Marie Shiels, 15 Cashel Park Letterkenny The Club Bord na nÓg would like to thank all who bought and sold tickets for the Easter Raffle. Congratulation to the winners – 1st Prize €100 Food Hamper The Price Family Churchill; 2nd Price €40 Childrens Hamper Paudraic Diver (Sponsored by Sharon Harnett).